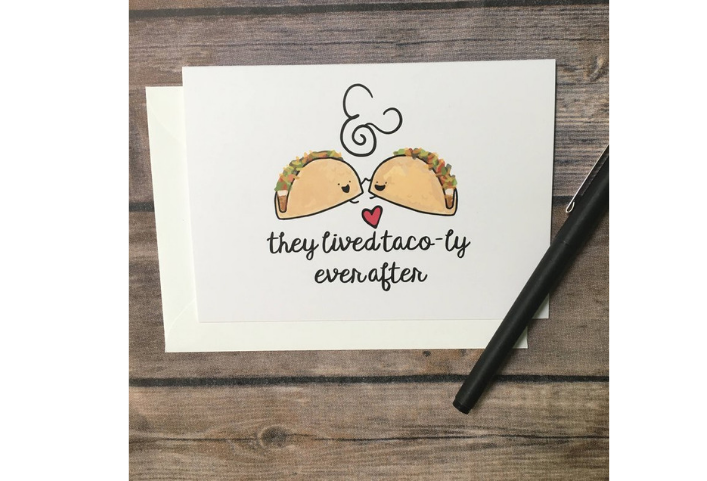 We know you love your significant other but we also know you really love tacos. But falling in love with one doesn’t mean you have to give up the other. 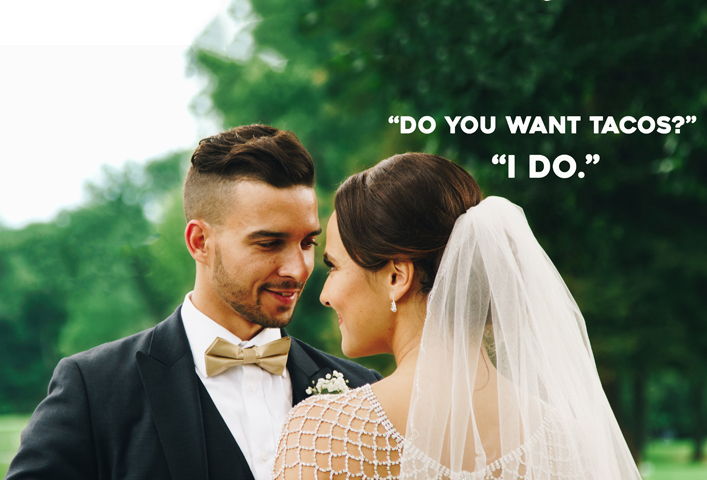 When it comes time to exchange vows, make sure you’re including BOTH of your true loves during your wedding day. 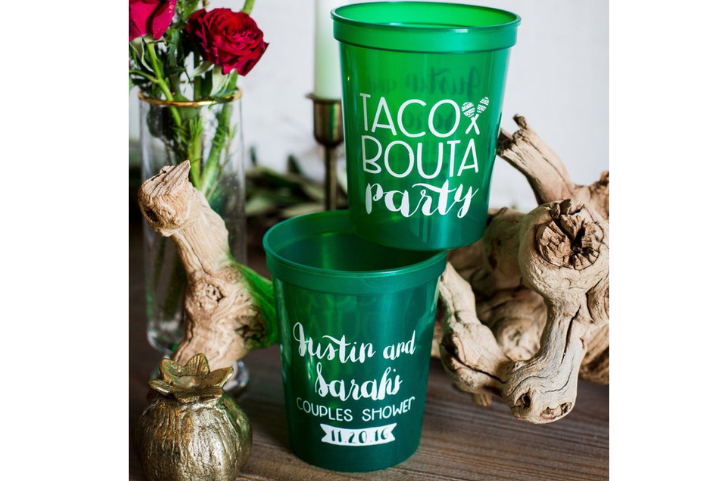 We scoured the internet to find a few ways to keep a taco-theme during your wedding day so that you’re never far from your favorite tortillas. 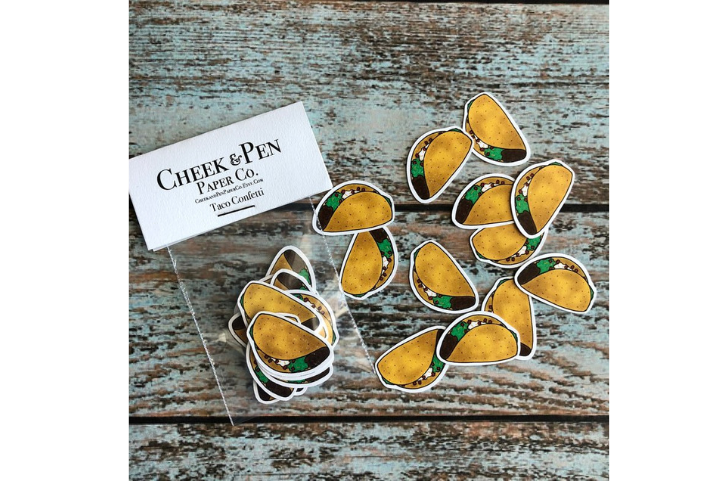 Here are 12 items that every taco loving bride (or groom) should have. 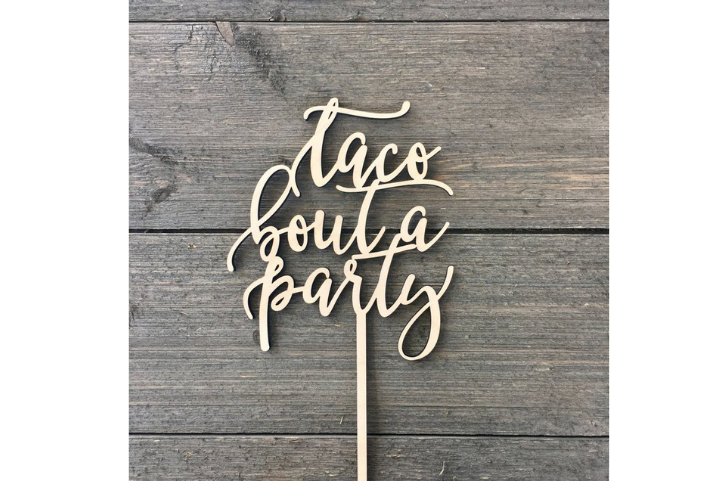 You know you’re going to need some food to go with that ‘party’ – and of course it would be tacos. 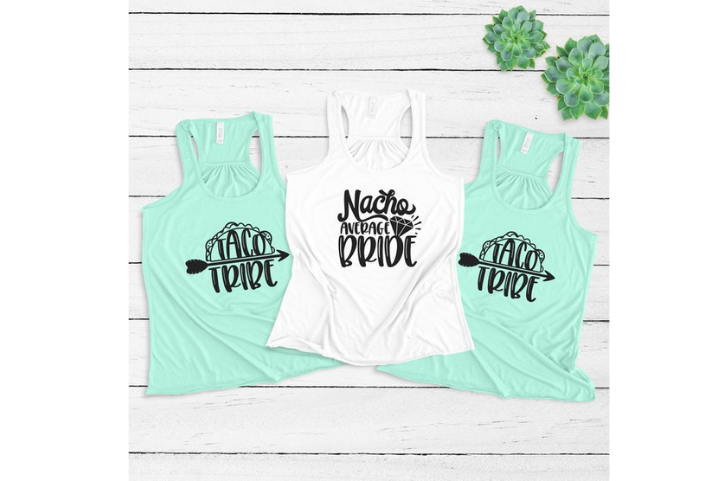 Remind everyone how hard your Taco Tribe runs with these Bachelorette goodies. Set the mood right away before the vows even get exchanged. 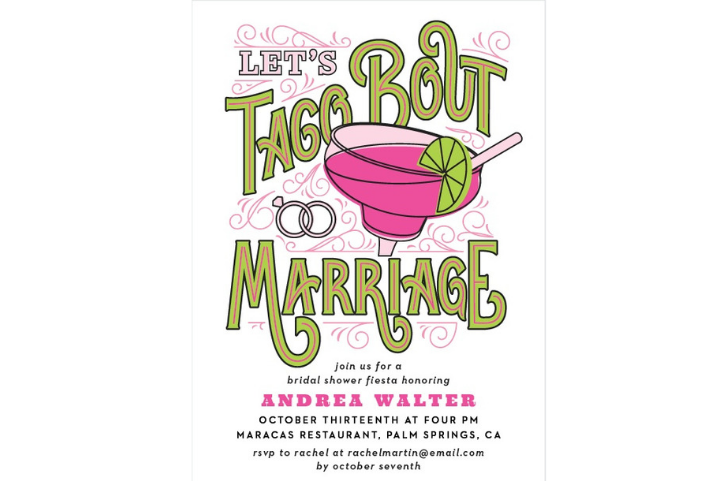 These Taco Shower Invitations deserve a frame themselves. 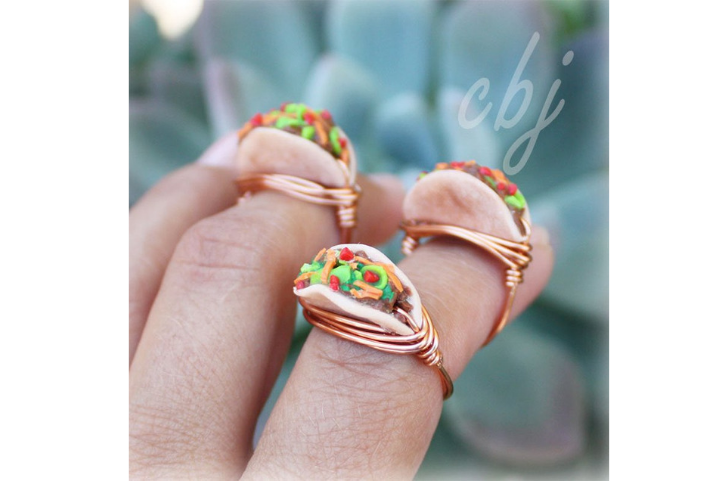 Your significant other probably already got you a nice ring but having this taco version would make it twice as nice. Exchange vows AND exchange gifts with a card that sums up your future together. Birdseed? No. Rice? Too messy. Bubbles? Nada. Have your guests toss tacos, just in a cleaner way. 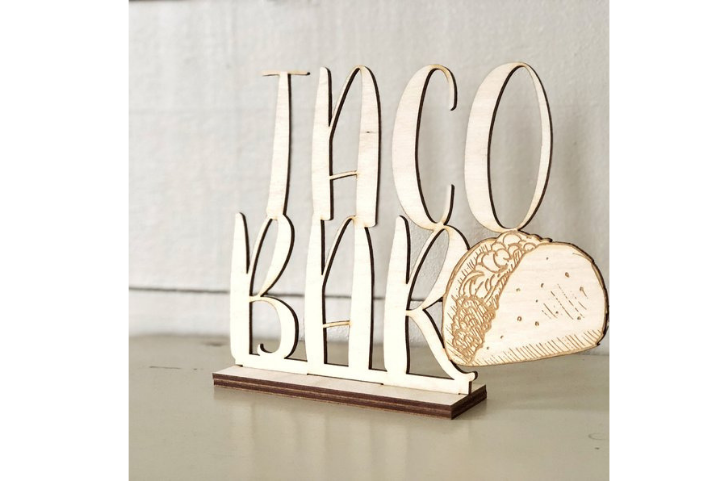 We think it’s so important to have an amazing Taco Bar at your Wedding Reception, so much so that we wrote a whole post on it. 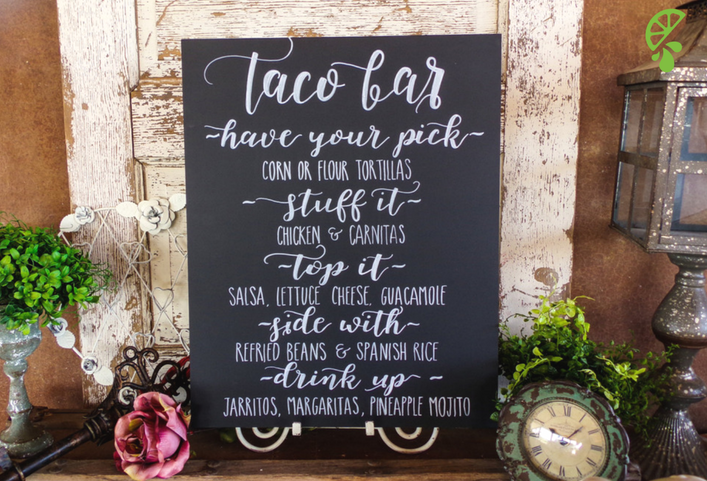 When you order the taco bar, you’ll want a cute coordinating sign to point guests in the direction of deliciousness. Sometimes being extra costs extra? 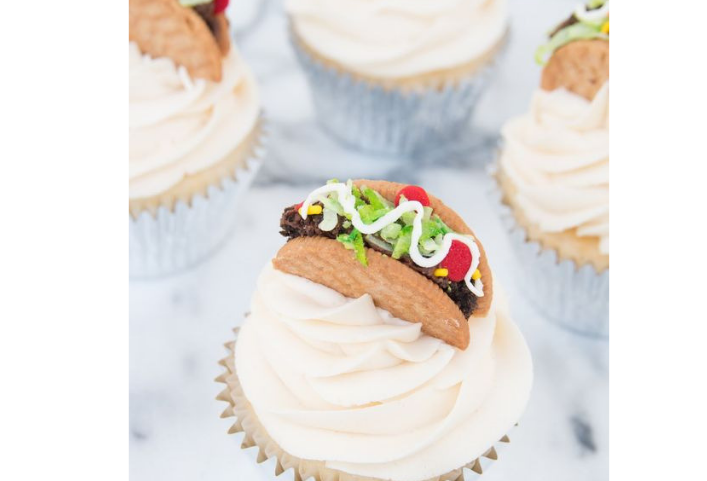 While you’re eating your sweet cake, you can pretend it’s a warm taco. We won’t tell. 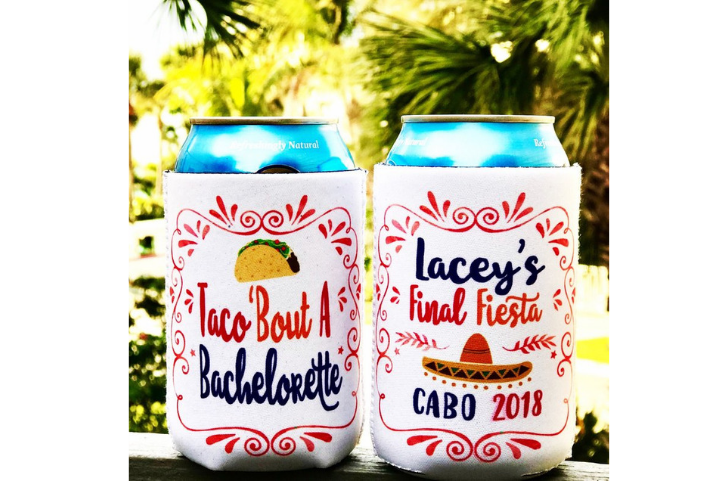 Guests expect some sort of sweet at a reception and although your mind may still be on tacos, we think this is the perfect compromise. 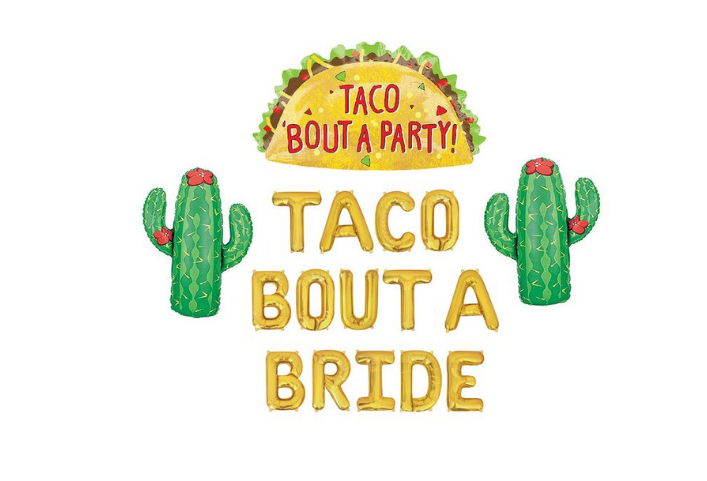 Guests will already remember your wedding for obvious reasons but that doesn’t mean you can’t send them home with a taco-themed reminder.